Alright folks… Let’s get something new rattling cages at Lil’ Bottom. 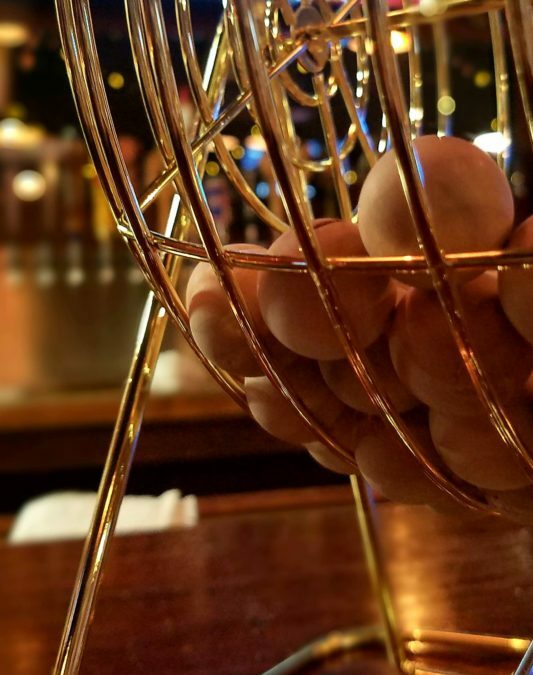 We will be hosting bingo the last Thursday of every month from 7-9PM. Here’s how to play: $1 per card, there’s a prize FOR EVERY SINGLE GAME, and there is a grand prize at the end of the night! Lets binGO with the flow!